Mercer Silver Lightning® is a collection of 27 wood cutting carbide blades for every construction application. These high quality steel blades cut fast, clean and accurately. Their laser cut vents reduce noise and vibration, while stabilizing the blade and producing a smoother, cleaner cut and longer blade life. Our laser cut heat expansion slots allow the blade to expand due to heat build up while keeping the cut accurate and controlled. The laser cut arbor reduces vibration and wear and keeps rotation consistent. Alternating Top Bevel: ATB – For Circular saws. This is by far the most common carbide tooth configuration, used for cutting solid wood, plywood and particle board. High or Steep Alternating Top Bevel: HATB – For Miter Saws and Table Saws. This tooth shape, combined with a negative or neutral hook or rake angle, is used when you need a real knife-like edge to cut through Melamine or fine veneers. Also sometimes used with a positive hook for eliminating tear-out when crosscutting trim. 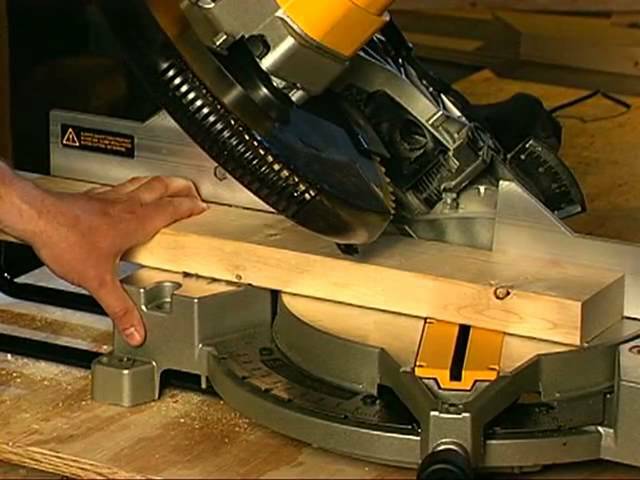 Triple Chip Grind: TCG – For Miter Saws and Table Saws. This is a versatile tooth shape but the primary purpose is for cutting hard materials, like aluminum, laminate flooring, hardwoods and “solid surface” such as Corian. It incorporates flat top raker teeth with what look like a flat top teeth with the corners ground off at an angle. TCG blade will last much longer and handle the high impact of cutting hard stock. All blades packaged in a thick mil plastic clamshell.